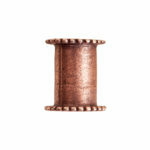 Nunn Design® Channel Findings may be used with collage or transfer sheets, epoxy clay, jewelry resin and more. 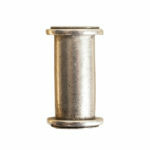 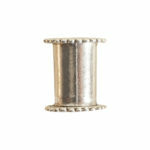 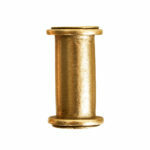 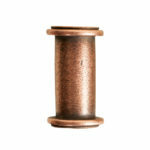 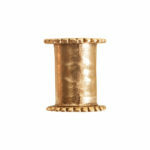 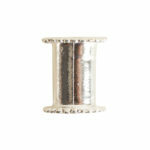 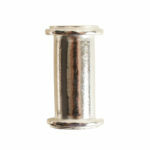 Our Channel Findings are also great for stitched beadwork! Find great inspiration for the channel findings in our Gallery. Channel Findings are cast in lead-free pewter and are plated in copper, 24k gold and .999 fine silver.